Hi everyone, I try to update everyday but then I think it is not a good idea because I'll be running out of town during Ramadan. So I decided to share THIS amazing product with you guys. 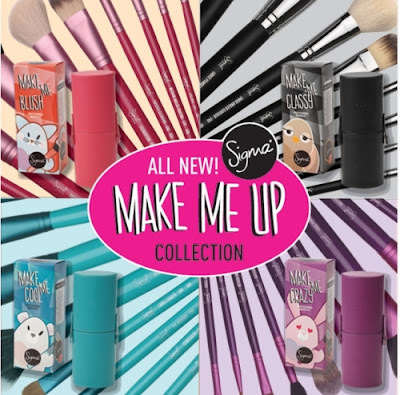 I'm going to share with you guys some of the amazing brushes that really caught my eyes!!! Make Me Cool [teal/turquoise] and Make me Crazy [purple]. 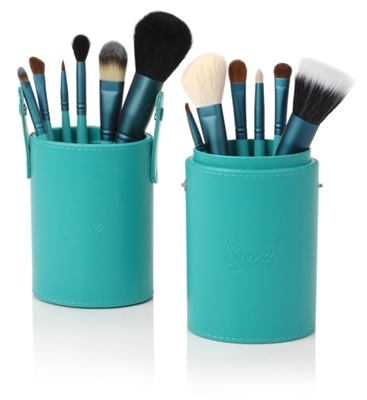 Its super cute and the casing can be unfolded so that you can easily store all of your brushes in it. And it is good for travelling. And a lot more. Do check up their amazing website here. 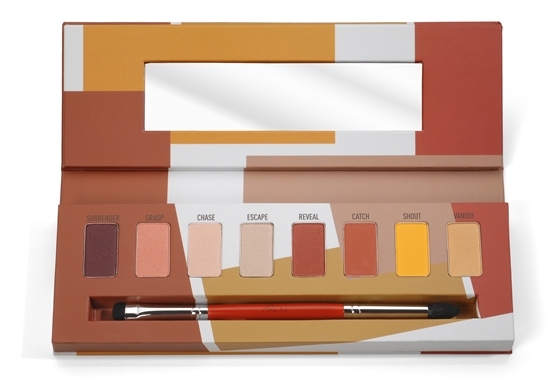 The brushes are high in quality and they are super compareable to MAC!!! And they also have brushes for VEGAN!! Isn't it amazing??? Go buy now!!! Its super worth the prices!!!!! Afterall,$30 baru RM90 betul? ^^ And they ship WORLDWIDEEE!!! 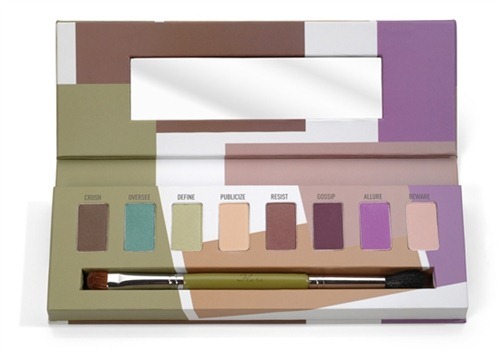 Click here for 10 % off for the Premium Professional Kit! You will regret if you won't purchase!!! Hope you guys like this review. Don't forget to check the website. P/s : Now if you buy more than $30,you will get FREE gift! Yes! FREEEEEEEEEE!!! What are you waiting for? Go purchase now!!! Click here for the amazing gifts!!!! 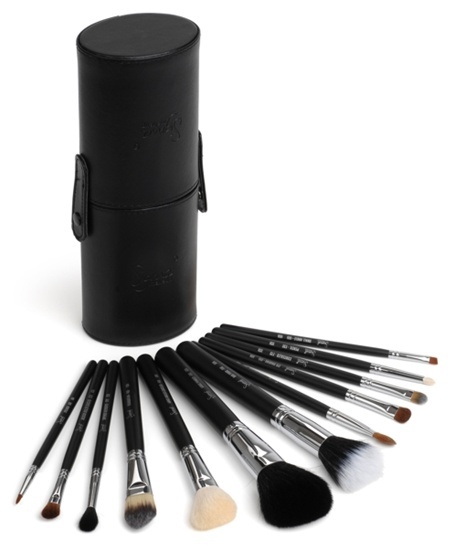 omg..kan sis dah nak beli =.= brush ni emmang femes..tp xde kt sini kan? 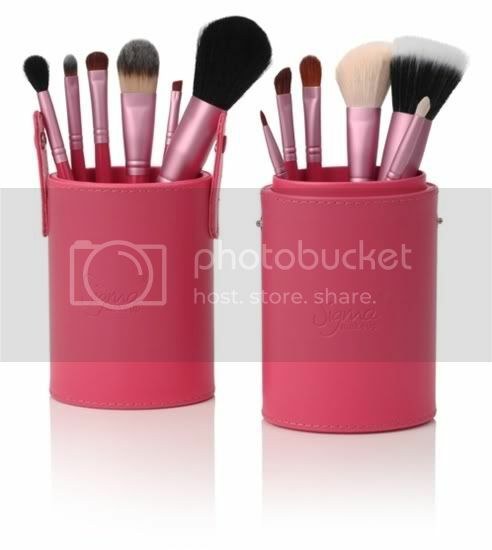 can't stop screaming looking for the pink brush.. how to get it ...?? Dear friends! Korg boleh beli trus sediri...lg murah n xde cas berlebihan...tau paypal x? Sy pernah beli berus ni sendiri... Alhamdulillah...smpai... Die tulis shipping konon 1minggu smpai..tau x smpai kat saya bile? Xsmpai 5 hari pn! Haha! Currency paypal pn murah je... 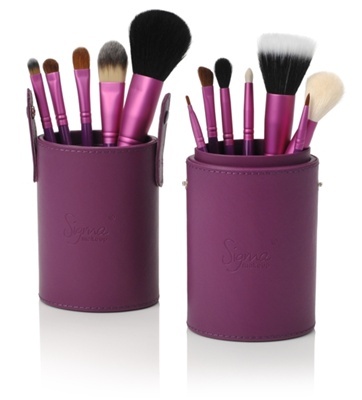 Tips beli sigma brush dgn murah - cari code discount...selalunya 10% je dapat... Then choose to add cart... Check out and pilih paypal ( jgn lupa register paypal,xde credit card? Debit card pn boleh! Jnji ada visa or master nye logo tu) then proceed... Nk agak2 berapa ringgit? Budget kn usd tu kali ngan 3.2 cm tu... Oh my..sorry bebel panjang2! @SabrinaWowww Sabrina you are master of sigma laaa. hehe. Thanks so much for the info yeeee!! !